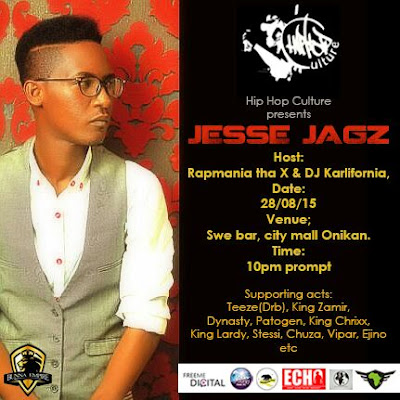 Jesse Jagz Set To Headline August Edition Of 'Hip-Hop Culture' TONIGHT! Hiphop Culture is a cultural movement formed to integrate interest and support growth of average Nigerian Rapper and Hiphop heads alike. Its aimed at 'bringing a different kind of experience to the listening public and transcending borders between underground artiste and hiphop activitist to share experience and skills under the same roof, as well as keep hiphop intact'. 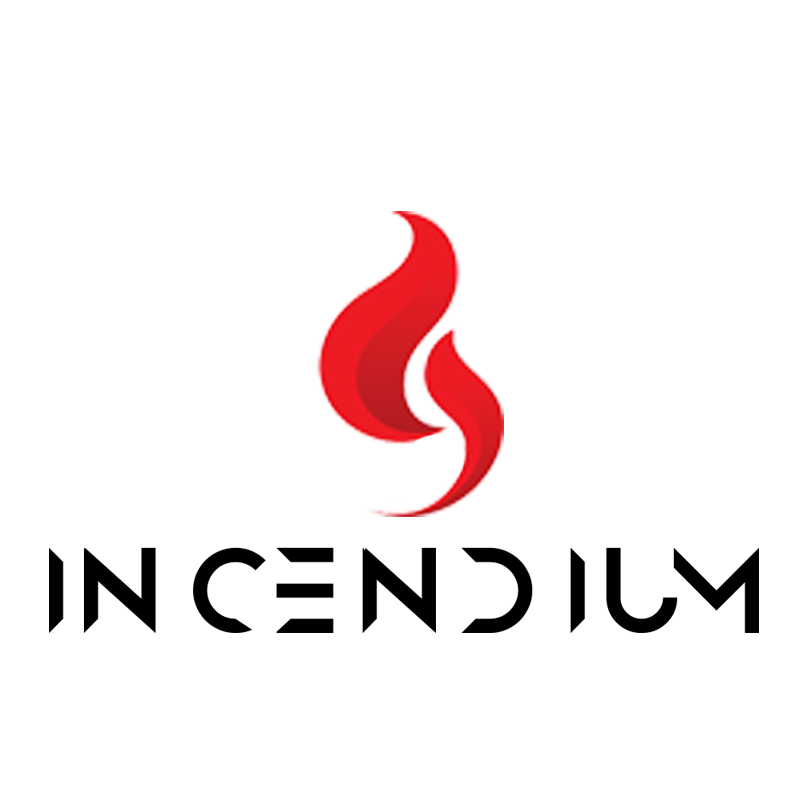 Previous editions were held at Ember creek ikoyi, featuring uber rap talents along side popular rappers like AQ, Terry tha Rapman, Loose Kaynon and others. The platform will be hosting CBN's, Jesse Jagz and Dj Karlifornia of Metro fm got the music on check. Its all happening TONIGHT at Swe Bar, City Mall, Lagos! Be There!!!!!! !